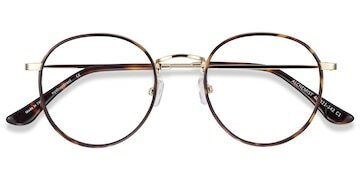 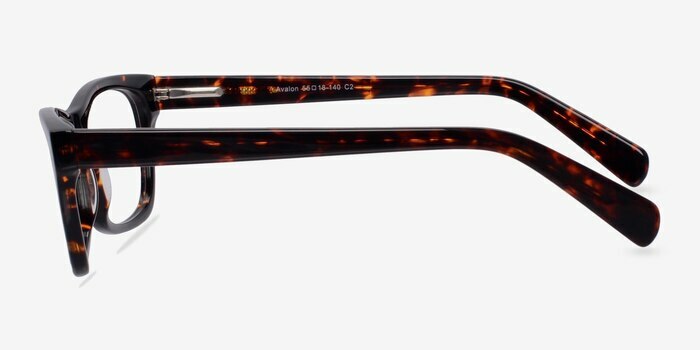 These tortoise eyeglasses are captivatingly unexpected. 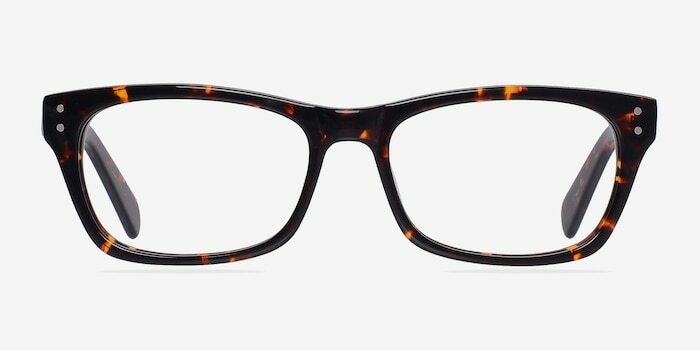 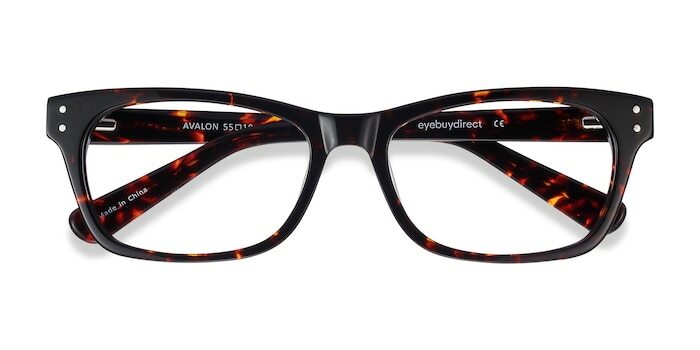 This full acetate frame comes in a fiery tortoiseshell finish throughout with rectangular shaped lenses. 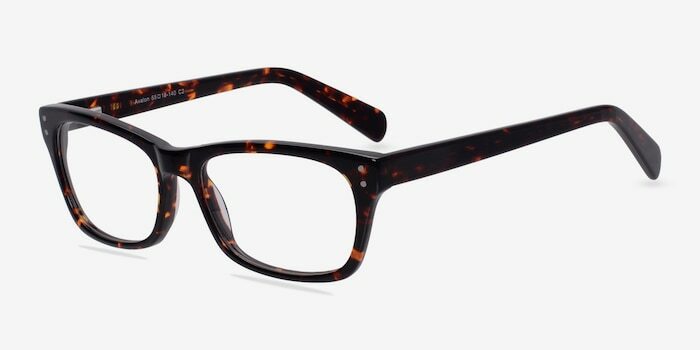 Double stud accents add subtle detailing. 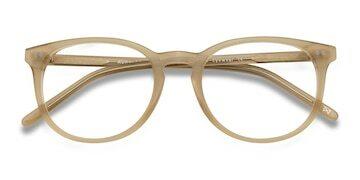 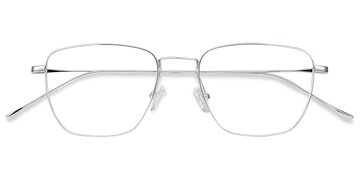 Flexible spring hinges make this iconic look universally flattering and comfortable.